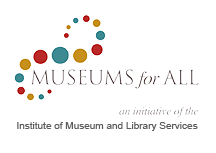 BRAHM provides a variety of tour options for both individuals and groups. 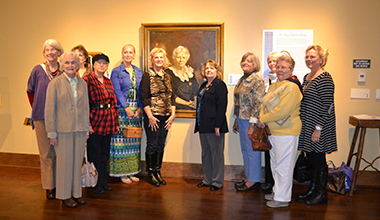 Guided Tours through the galleries are led seasonally by our docents each week on Thursday's and Saturday's at 2 pm. 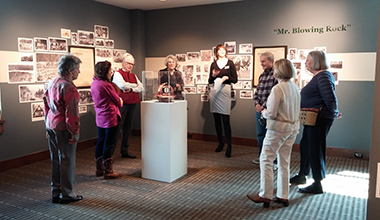 Each Private Group Tour is led by one of our expert docents and includes a full tour of our current exhibitions, as well as a short film on the history of Blowing Rock. 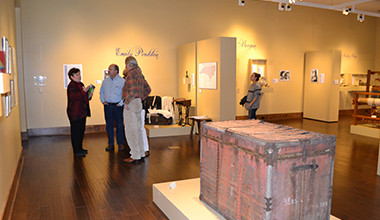 The Curator leads a monthy program, Coffee with the Curator, that provides insight into one of the museum's latest exhibitions. 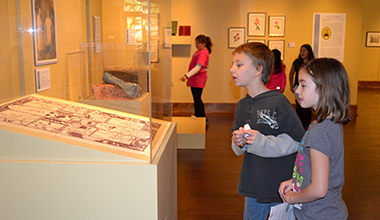 The Museum offers a variety of exhibits and hands-on projects for students in grades K-12.